Antibiotics are usually given for 24 hours after surgery to prevent surgical infection. A nasogastric tube is used to decompress the stomach contents during healing. It is continued until the bowel begins to be active again. Nutritional support with parenteral nutrition can be given to people who were not very well-nourished prior to the injury. Some patients can tolerate careful feeding through the nasogastric tube, while others need nutrition through an IV.ComplicationsComplications after gastric or small bowel surgery include intra-abdominal infections and sepsis. An abscess can form inside the abdomen in some cases. These are more common if the colon is injured or if there is blunt trauma to the abdomen. A delay in repair can increase the risk of infection.Bleeding complications can result in bleeding into the bowel itself or into the abdominal cavity. Bleeding can come from the area of repair that wasn’t seen at the time of surgery. 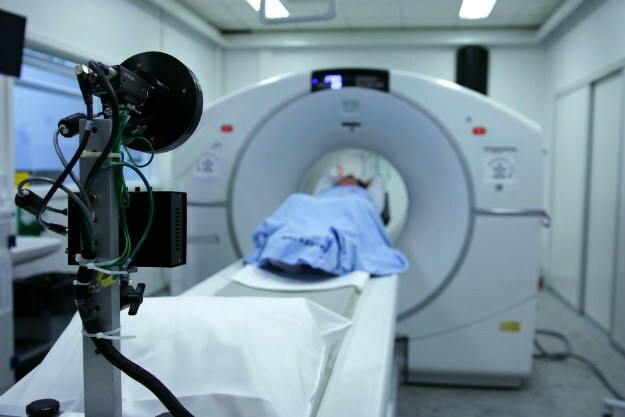 CT scan can show areas of leakage at the site of injury. There can then be another surgery, or a needle can be inserted through the skin to drain areas of infection or bleeding.Small bowel obstruction can also occur after repairing a small bowel injury. 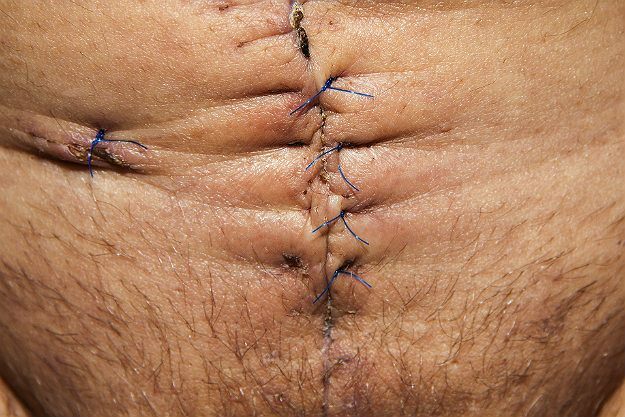 This can be the result of scar tissue formation in the intestine that blocks the passage of stool. 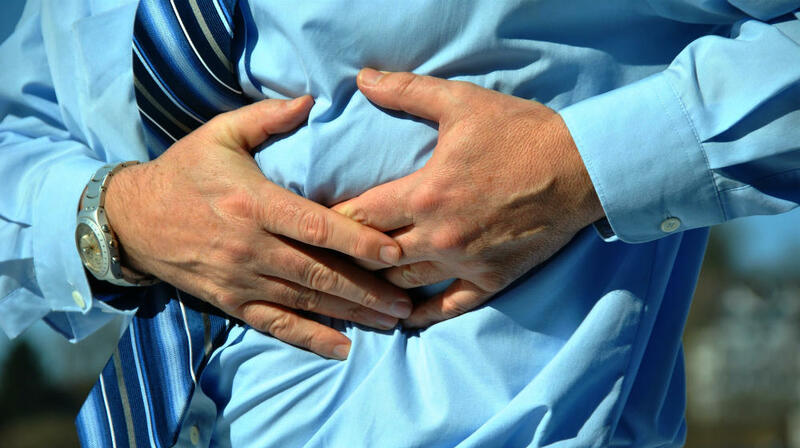 Malabsorption can also happen if a large amount of small intestine is needed to be removed. The patients can get B12 deficiency and deficiencies of other nutrients. The patients can also suffer from short bowel syndrome. Changes in the remaining bowel can occur over months and years that can improve absorption of nutrients. At least three feet of the small intestine is necessary to prevent diarrhea in patients who have had small bowel removed. Patients suffering from a ruptured stomach suffer not only from pain and suffering, but they also have to undergo several tests and a complicated surgery. It is true that accidents can happen and cannot be avoided, so it is best to be prepared and to have faith in the experts. 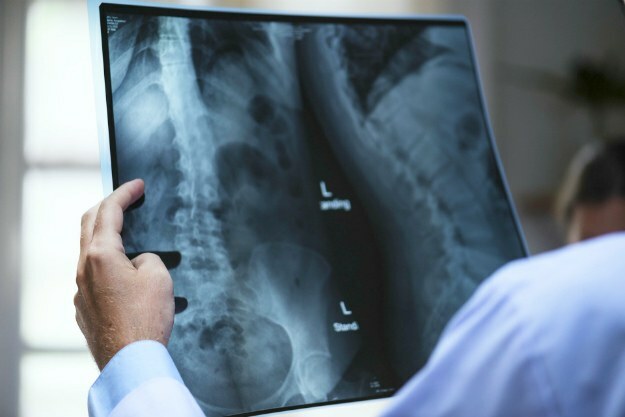 It is also wise to know more about injuries like these not just for yourself, but so you can offer the necessary help and support when someone you know becomes a victim of injuries like these.